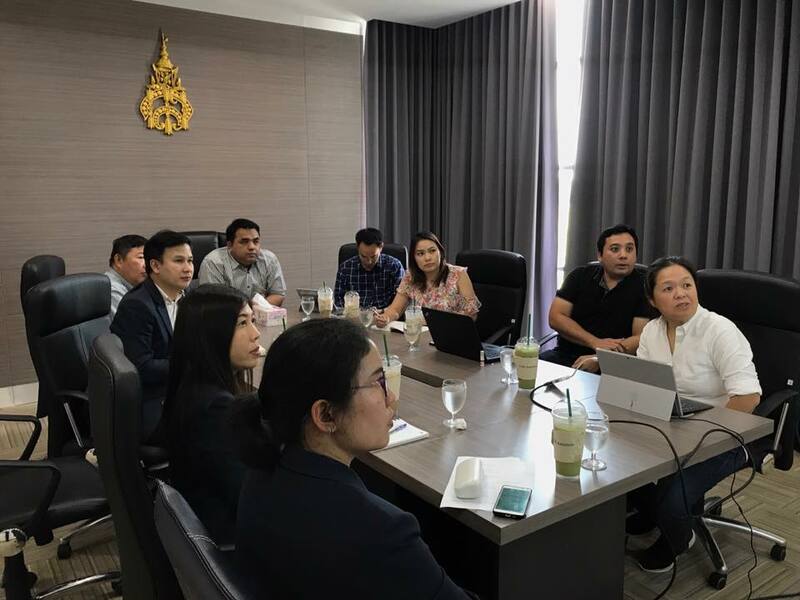 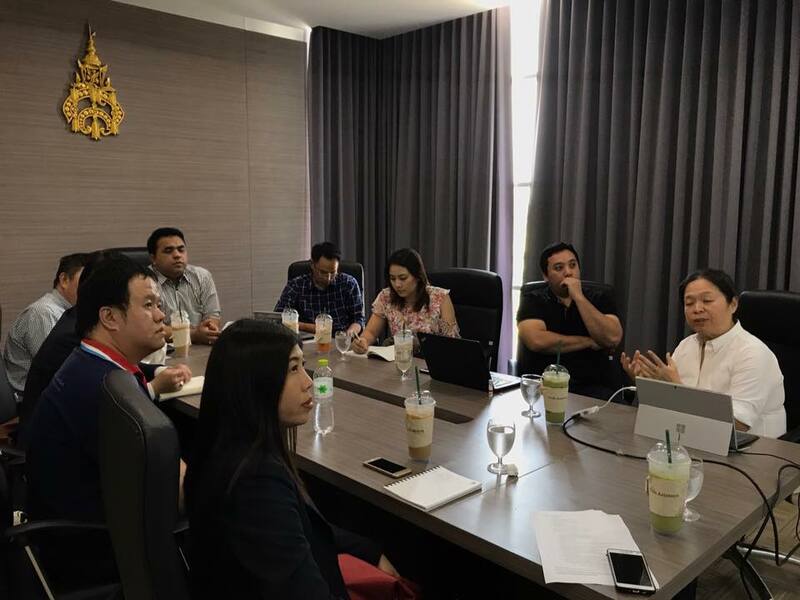 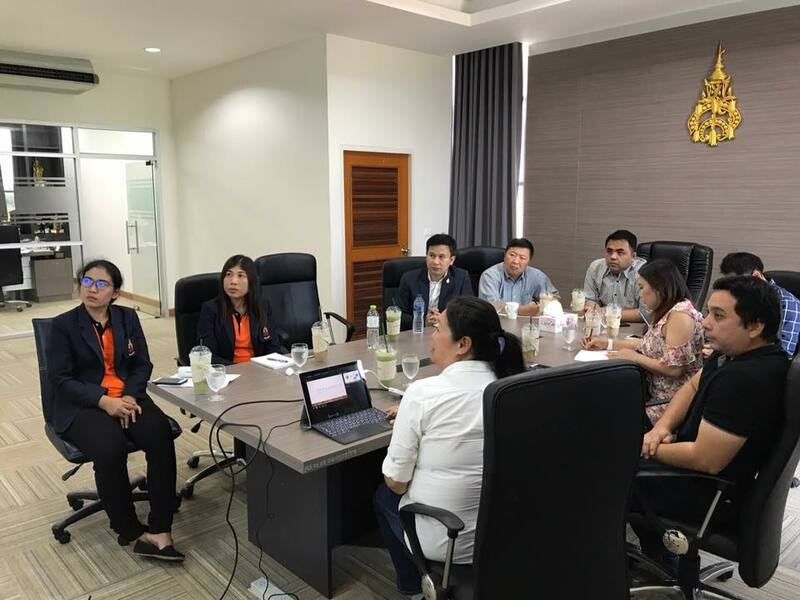 23 May 2018, Dr. Preecha Pongpeng, Director of the Office of General Education and Innovative Electronic Learning, assigned concerned staffs to make a readiness preparation for GE courses being provided to students at Nakorn Pathom Education Center. 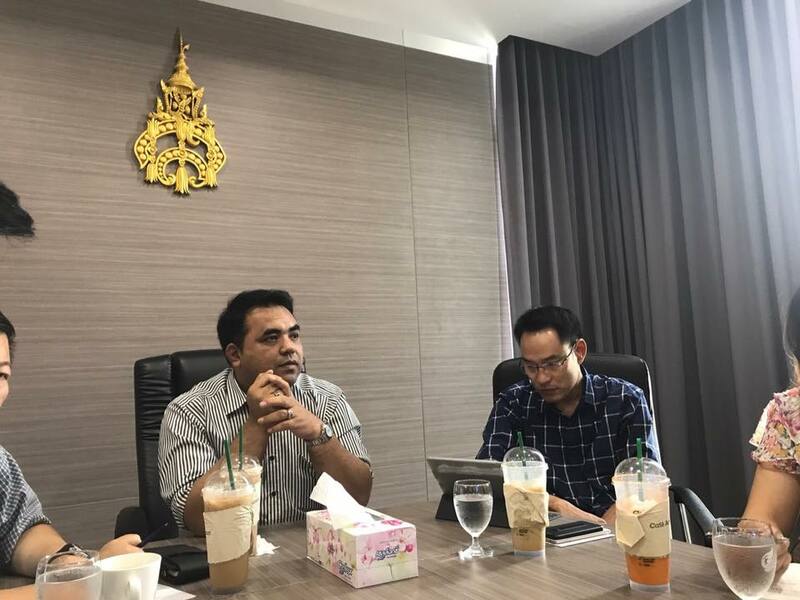 On this occasion, Asst. 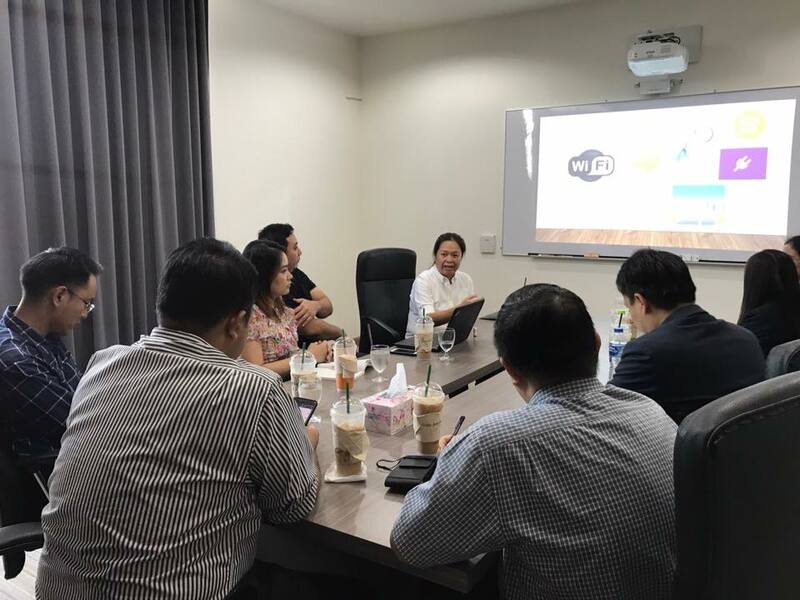 Prof. Dr. Komsan Sommanawat, Dean of the College of Logistics and Supply Chain – Acting the Director of the center, also joined the meeting. 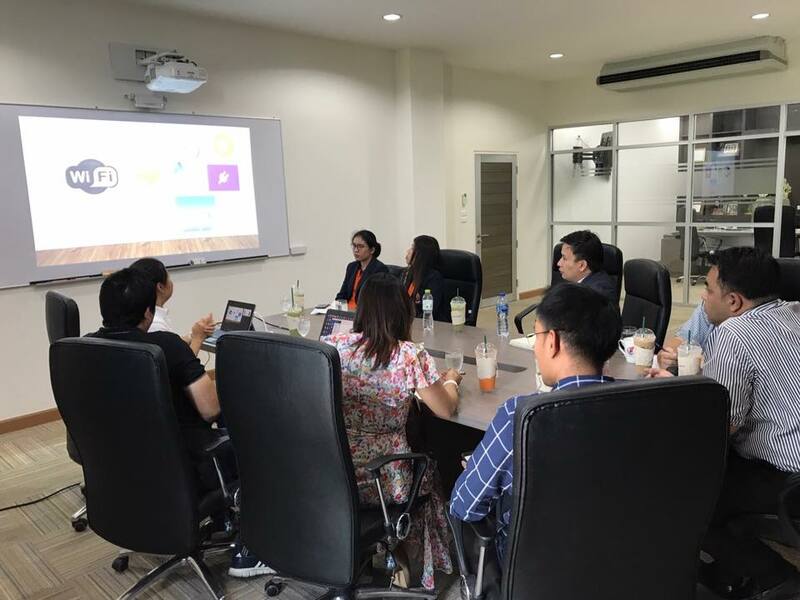 The venue was held at the College of Logistics and Supply Chain, Nakorn Pathom Education Center.